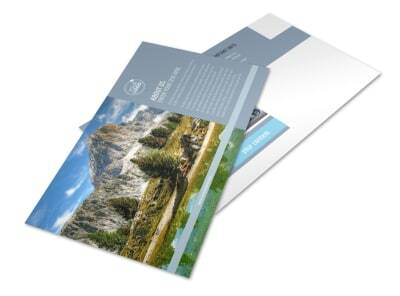 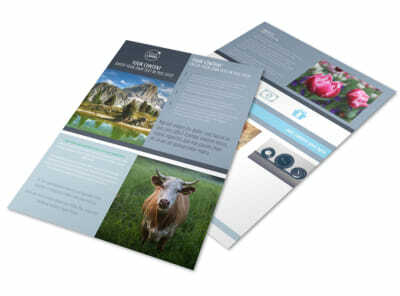 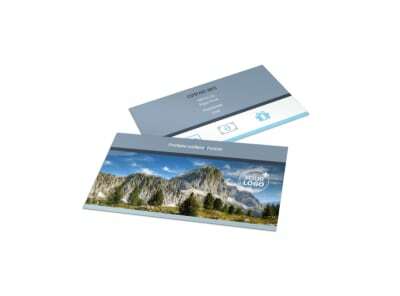 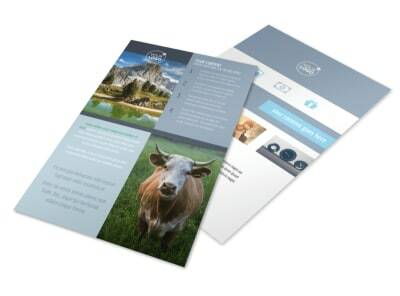 Customize our General Photography 2 Postcard Template and more! 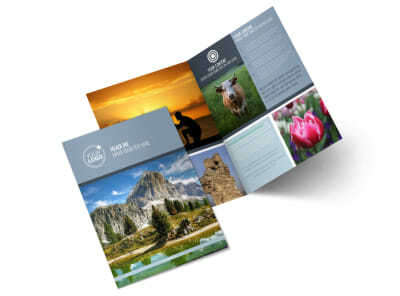 Spread the word about upcoming photography or other promotion with general photography 2 postcards. 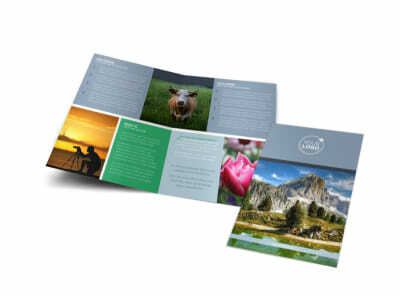 Customize your postcard front and back using our online editor and templates, adding elements such as graphics, photos, and examples of your best work. 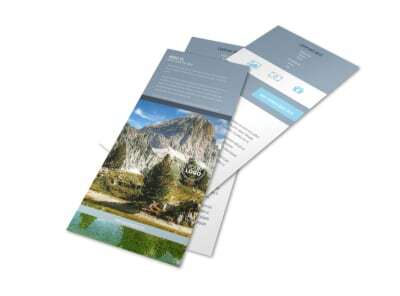 Give text details about right, your background and experience, and more. 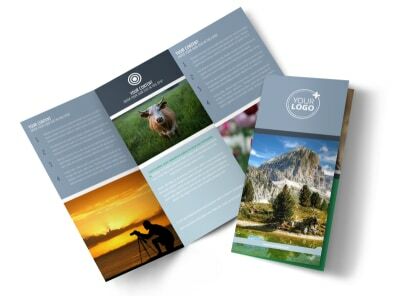 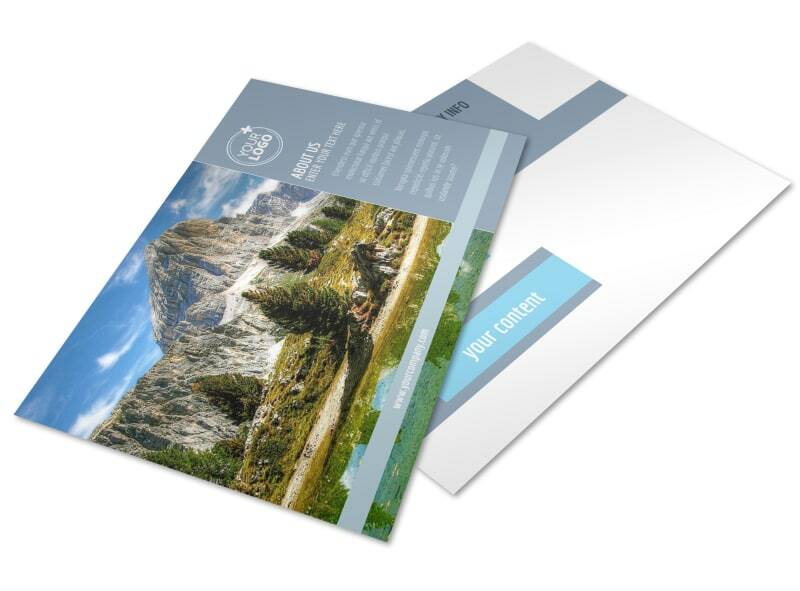 Once your design is complete, print your postcards using your own equipment, or let us do it for you using premium ink and paper.